Dr. Wayne M Johnson, VMD at Birdneck Animal Hospital has achieved a new feat in his career with the Accreditation by United States Department of Agriculture. 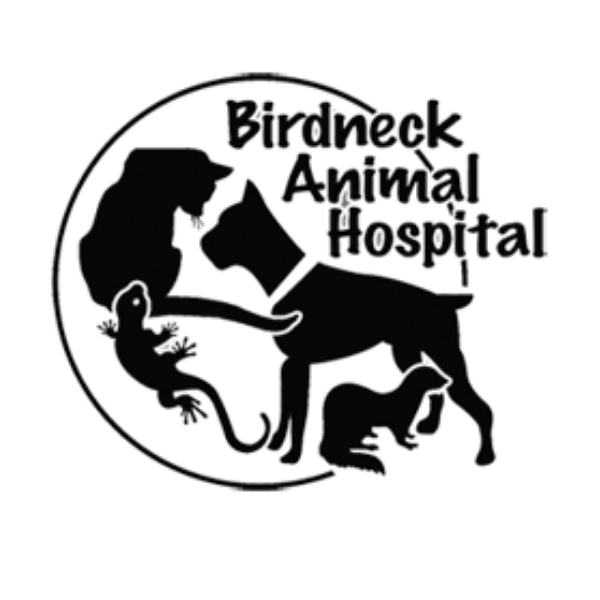 VIRGINIA BEACH, CA, September 20, 2018 — Dr. Wayne M Johnson, VMD at Birdneck Animal Hospital has achieved a new feat in his career with the Accreditation by United States Department of Agriculture. Surgeon, philanthropist, member of the American Veterinary Medical Association, and a mentor, he is now a licensed veterinarian in practice. Dr. Johnson has had himself listed as an accredited veterinarian by undergoing additional training. He is also required to continue with a specialized training in the area of infectious disease and safe transport of animals. With his license with the USDA – Animal and Plant Health Inspection Service (APHIS) as an accredited veterinarian, he will be able to advise owners of the pets that are being transported to other countries. It will also allow him to sign important health certificates that the pet will require to travel. 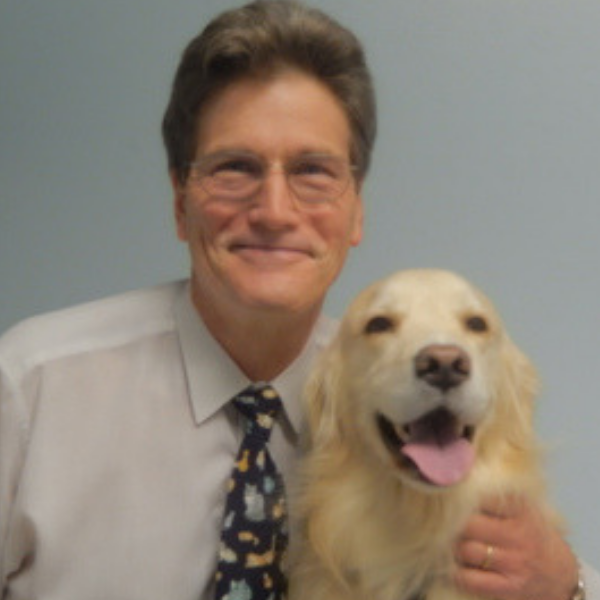 As a veterinarian, Dr. Wayne M Johnson enjoys surgery, educating owners and children on how to keep their pets healthy, and making elderly patients feel like puppies and kittens again. He has a post-graduate training in Endoscopy, Ultrasound, Laser Surgery, and Reptile Medicine. He is a member of the Noblemen, a philanthropic organization which raises money for special needs children in the Tidewater area. Additionally, he has helped to form NoblePets, a branch of the organization. He also serves as a member of the American Veterinary Medical Association and interviews prospective veterinary students at Virginia-Maryland College of Veterinary Medicine.